"The book series is a modern retelling of the ancient Greek myth of Charon, the ferryman of Hades who transports souls to the underworld. It tells the story of Dylan, a young girl who emerges from the debris of a train crash on an empty Scottish hillside. Believing herself to be the only survivor, she learns instead that she is the only fatality – and is trapped in a dangerous limbo. 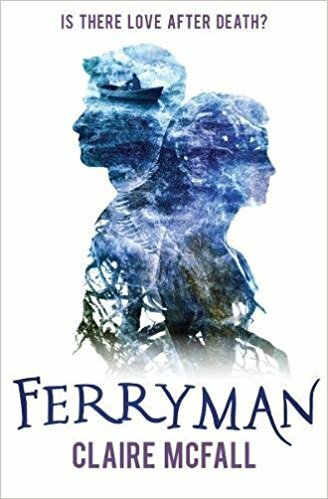 Dylan eventually meets a mysterious boy named Tristan, her “ferryman,” sent to guide her through the wasteland and into the afterlife. They fall in love, with perilous consequences." As long as it isn't a dystopian series, I'm in.